easy cleaning and management of handling is easier to make the coffee. I want to eliminate the need for paper filters, hoping to simplify and expedite making coffee in the morning! I purchased the basket, not the cone. 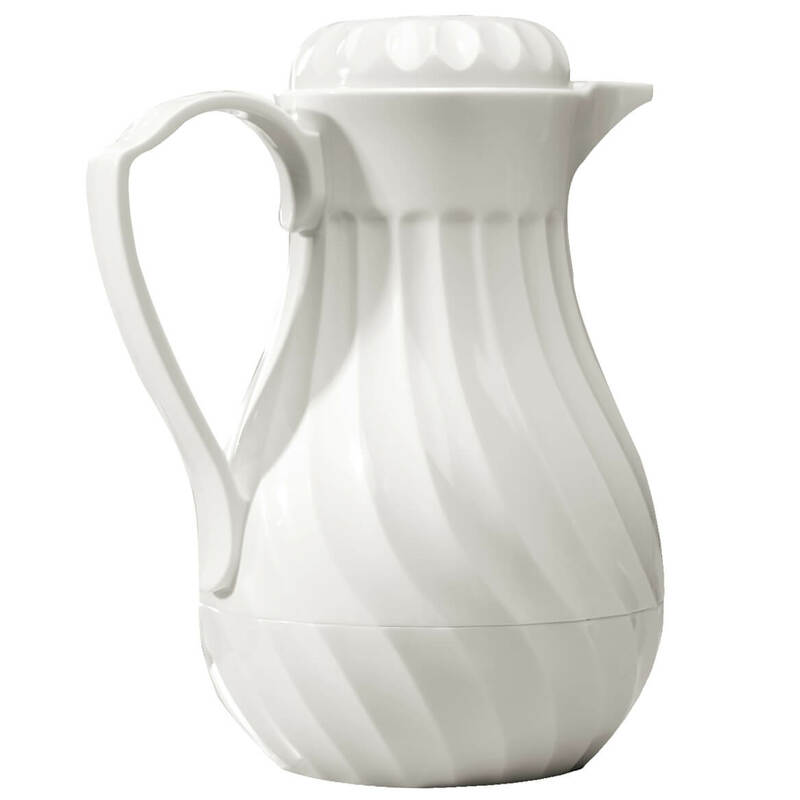 brews a clean cup of coffee while still allowing the essential coffee oils to filter through, resulting in a richer drink. Never tried one before. Want to see if it works and save money on paper filters. I have the basket and I needed one for regular coffee cups. They really save money. Hoping this basket will replace the paper filters and money spent on them. We will see how well it works and cleans up. Its easier to use than using a paper filter. I have been looking for this filter for a long time, it looks like a nice one. We have a Krups machine and it takes a Cone shaped filter and thought this might save a bit not having to buy the filters. could not find locally or in any other catalog. My present one is coming apart. I am tired of trying to separate the coffee filters. this is not the picture of the style I chose! Need this for coffee maker. I bought a new coffee maker and it takes a round basket as opposed to my old one. I chose the basket filter. It will save me from buying filters and will be more convenient. Choose it for my coffee pot but it is too tall. Can't use it but tried it and can't return it. this wasn't the model chosen, I chose the basket shape. Need very much! Looking forward to using. is this a number 2 size cone filter? BEST ANSWER: Thank you for your question. Cone: 3 7/8" dia. 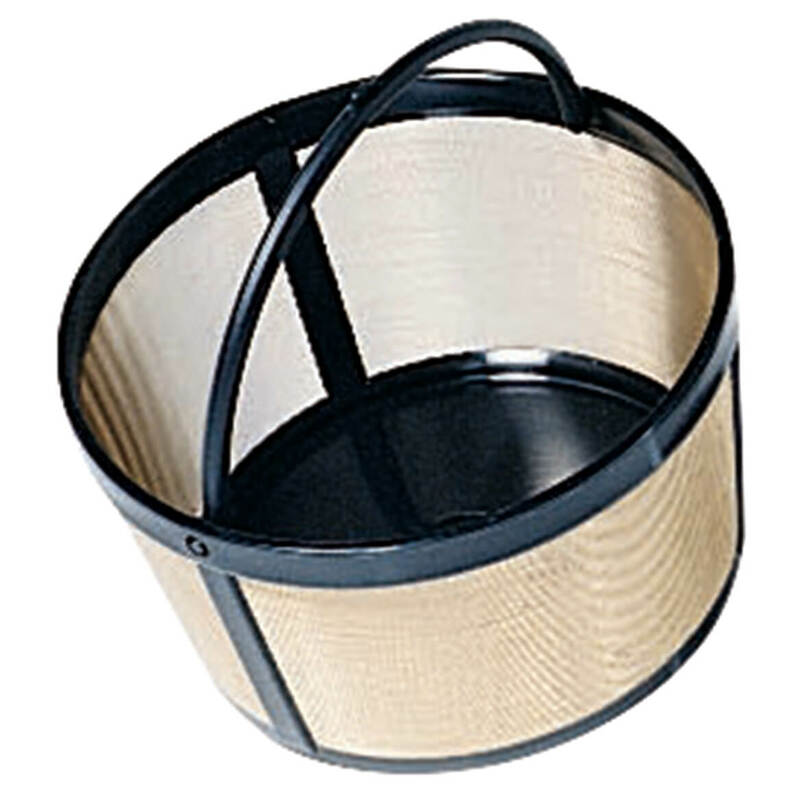 x 3 1/8" H. Basket: 4 1/2" dia. x 2 1/2" H. We hope this information will be of help to you. work in living solutions singel serve maker? are there filters for electric percolated coffee pots? Yes there are Filters for electric coffee pots and they work great and saves throwing the others away every time you use the coffee pot. I even use a small one for a one cup of coffee when I have a cup, as I am the only one who drinks coffee in my household.. I am thankful for one for a cup and one for the coffee pot. Thank you for your question. We do not carry a filters designed specifically for an electric percolator. We hope this information will be of help to you. 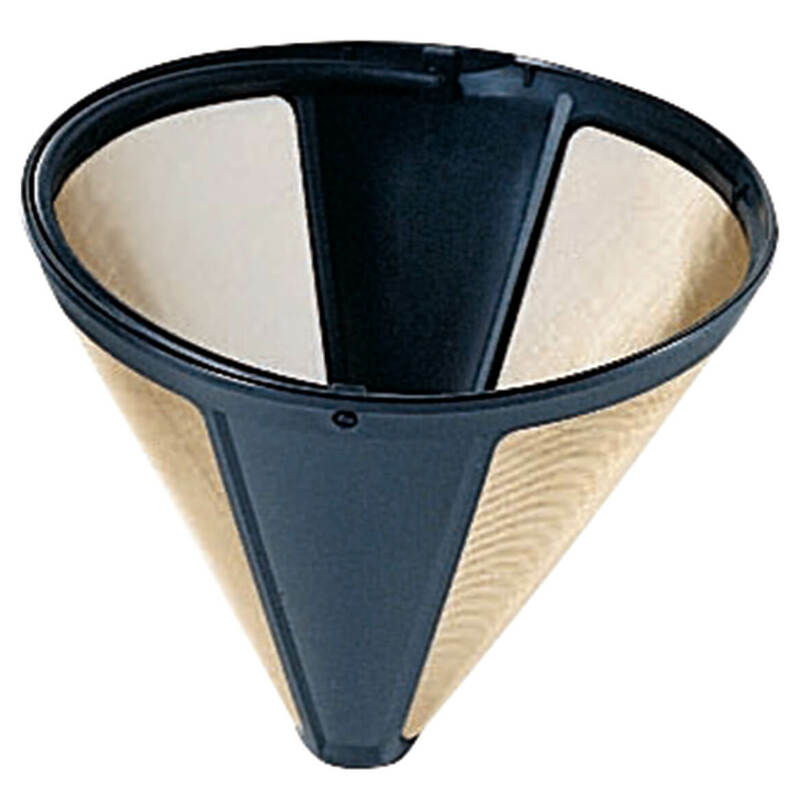 Does this replace #4 paper cone filter? BEST ANSWER: Thank you for your question. Unfortunately we do not have a definite answer to this. The cone can make 3-4 cups. We hope this information will be of help to you. 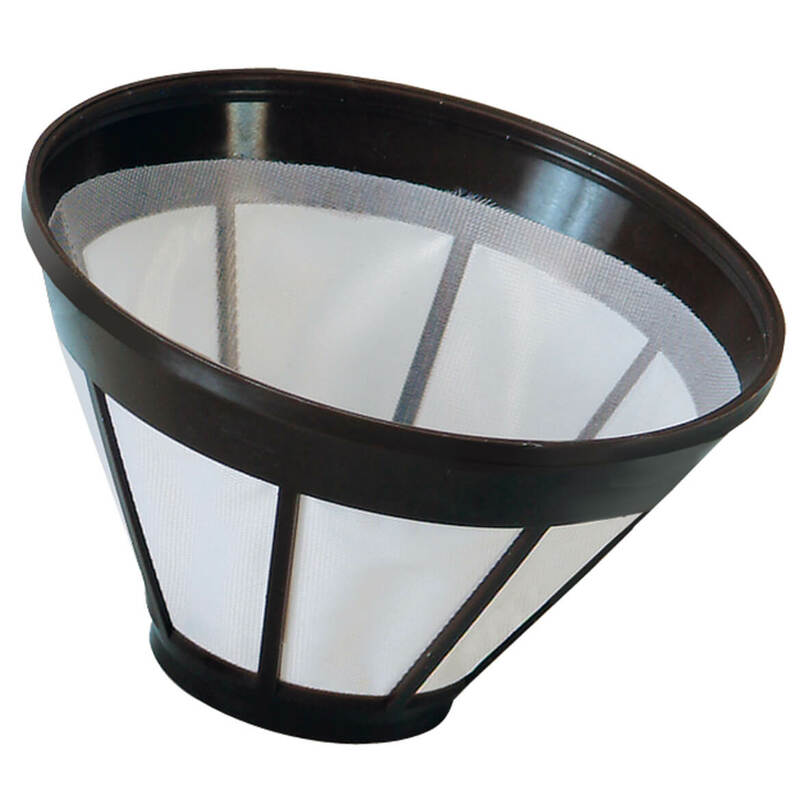 I am looking for a mesh filter that is 2 1/2 inches tall and 3 1/2 inches in diameter. Do you have this? BEST ANSWER: Thank you for your question. Unfortunately we do not have one in the size you are looking for. We hope this information will be of help to you. BEST ANSWER: Thank you for your question. 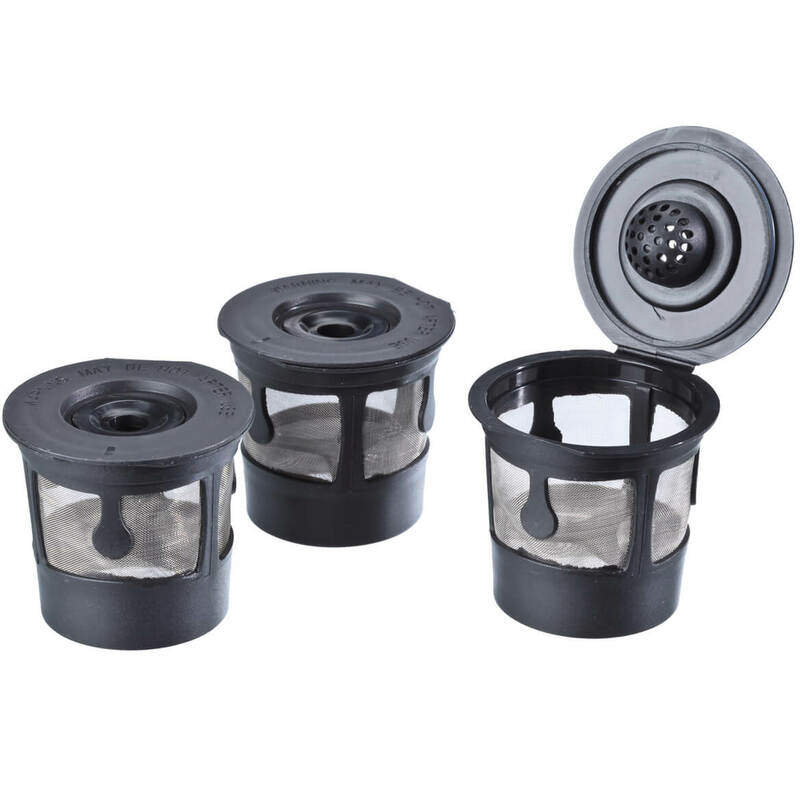 These reusable filters do not need paper filters to use. they are used alone and washable after uses. We hope this information will be of help to you.